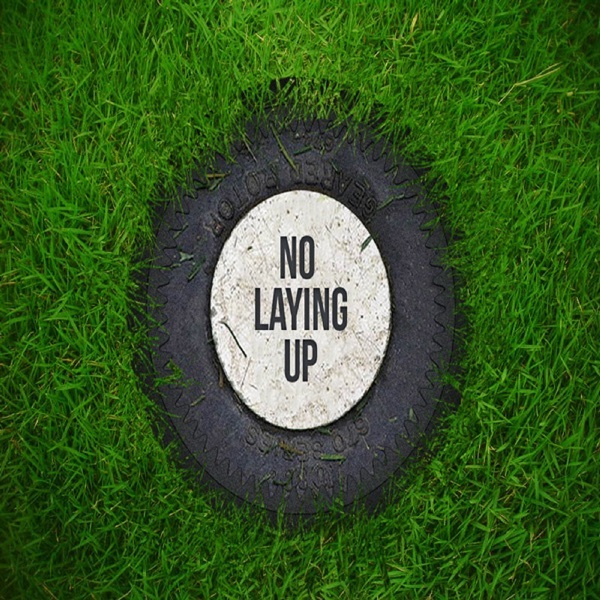 Updated – Kyle Porter joins for the 100th episode of the No Laying Up podcast to breakdown the 2017 Presidents Cup, and to get way overconfident about the 2018 Ryder Cup. We talk in detail... The post NLU Podcast, Episode 100: Presidents Cup Recap with Kyle Porter appeared first on No Laying Up.